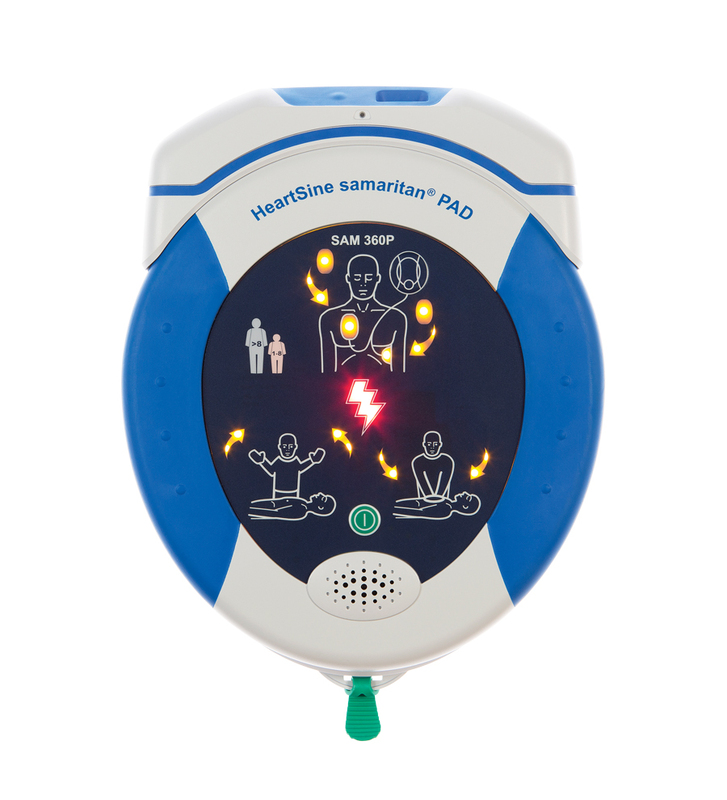 The HeartSine samaritan PAD 360P is available as both a connected model and non-connected model. With just an ON/OFF button, offers a simple, straightforward operation. After analyzing heart rhythm, automatically delivers a shock (if needed), eliminating the need for the rescuer to push a shock button. Learn MoreReady to learn more? Please contact your local Stryker representative.